A whopping number of 13F filings filed with U.S. Securities and Exchange Commission has been processed by Insider Monkey so that individual investors can look at the overall hedge fund sentiment towards the stocks included in their watchlists. These freshly-submitted public filings disclose money managers’ equity positions as of the end of the three-month period that ended September 30, so let’s proceed with the discussion of the hedge fund sentiment on Prestige Brands Holdings, Inc. (NYSE:PBH) . Is Prestige Brands Holdings, Inc. (NYSE:PBH) a healthy stock for your portfolio? The best stock pickers are reducing their bets on the stock. The number of long hedge fund bets were trimmed by 1 lately. 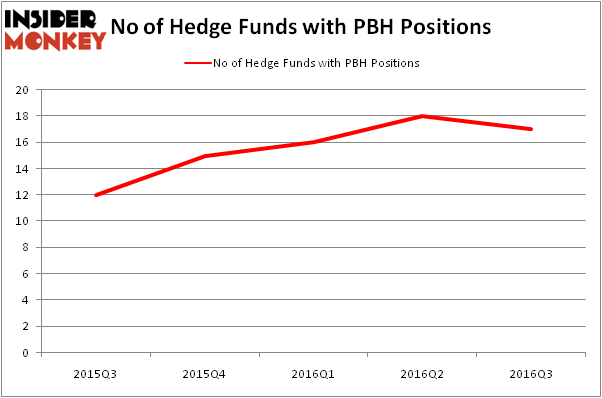 There were 18 hedge funds in our database with PBH positions at the end of the previous quarter. The level and the change in hedge fund popularity aren’t the only variables you need to analyze to decipher hedge funds’ perspectives. A stock may witness a boost in popularity but it may still be less popular than similarly priced stocks. That’s why at the end of this article we will examine companies such as Metals USA Holdings Corp (NYSE:MUSA), Owens-Illinois Inc (NYSE:OI), and Cimpress NV (NASDAQ:CMPR) to gather more data points. 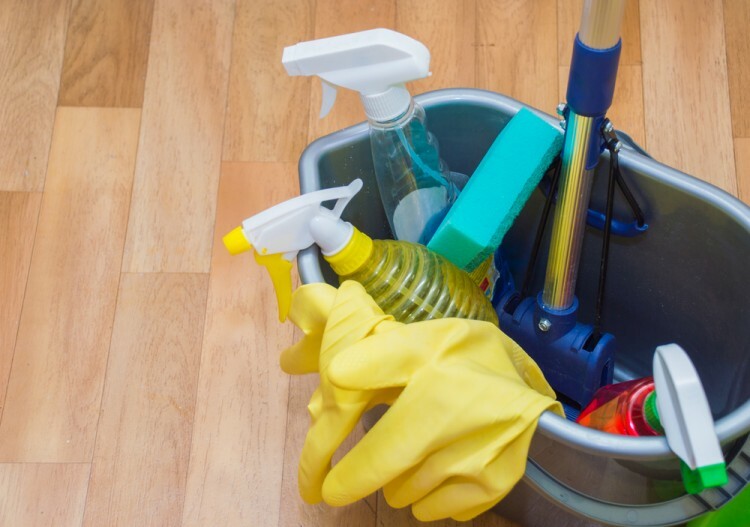 With all of this in mind, we’re going to take a look at the new action surrounding Prestige Brands Holdings, Inc. (NYSE:PBH). At Q3’s end, a total of 17 of the hedge funds tracked by Insider Monkey were long this stock, down 6% from the previous quarter. On the other hand, there were a total of 15 hedge funds with a bullish position in PBH at the beginning of this year. With hedge funds’ sentiment swirling, there exists an “upper tier” of noteworthy hedge fund managers who were boosting their holdings meaningfully (or already accumulated large positions). According to publicly available hedge fund and institutional investor holdings data compiled by Insider Monkey, Manor Road Capital Partners, led by John Ku, holds the biggest position in Prestige Brands Holdings, Inc. (NYSE:PBH). According to regulatory filings, the fund has a $73.6 million position in the stock, comprising 10.2% of its 13F portfolio. On Manor Road Capital Partners’s heels is Fisher Asset Management, led by Ken Fisher, holding a $73.3 million position; 0.1% of its 13F portfolio is allocated to the company. Other hedge funds and institutional investors with similar optimism encompass Jim Simons’s Renaissance Technologies, Israel Englander’s Millennium Management and Cliff Asness’s AQR Capital Management. We should note that none of these hedge funds are among our list of the 100 best performing hedge funds which is based on the performance of their 13F long positions in non-microcap stocks. Should You Buy BJ’s Restaurants, Inc. (BJRI)? Infosys Ltd ADR (INFY): Are Hedge Funds Right About This Stock? How Big Lots, Inc. (BIG) Stacks Up To Its Peers Has Hedge Fund Ownership in Welltower Inc. (HCN) Finally Bottomed Out? Biotech Movers: Heat Biologics Inc (HTBX) And Achaogen Inc (AKAO) Is WebMD Health Corp. (WBMD) A Good Stock To Buy?